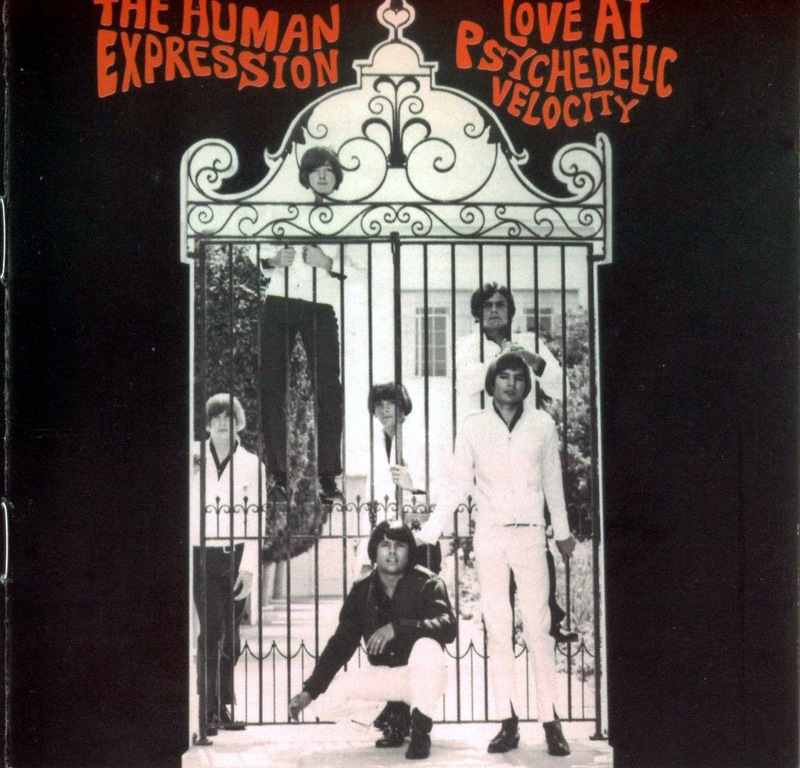 From California in the mid-sixties The Human Expression headed primarily by Jim Quarles who collaborated with one of the other band member’s father Jim Foster. The two over a short period wrote and recorded several demos. Some singles gained favor in the local Westminster, California area; most favorably the B side “Love At Psychedelic Velocity”. The band continued for a little and had some tracks mixed by Wally Heider who would later work with The Grateful Dead. Quarles unfortunately made the decision to turn down ‘Born To Be Wild’, which Steppenwolf went on to make famous. Eventually the band ended around 1968. ‘Optical Sound‘ shows the bands skill for milky neon grooves and ‘I Don't Need Nobody’ is an example of Quarles’ introspective writing style, which ultimately dominated most of the material. Quarles goes on to writing and recording more demos and eventually becoming a sound engineer, sadly his music really never came to a recognition it deserved. The Human Expressions music still lives on in Psychedelic mix tapes, volumes, and the internet.